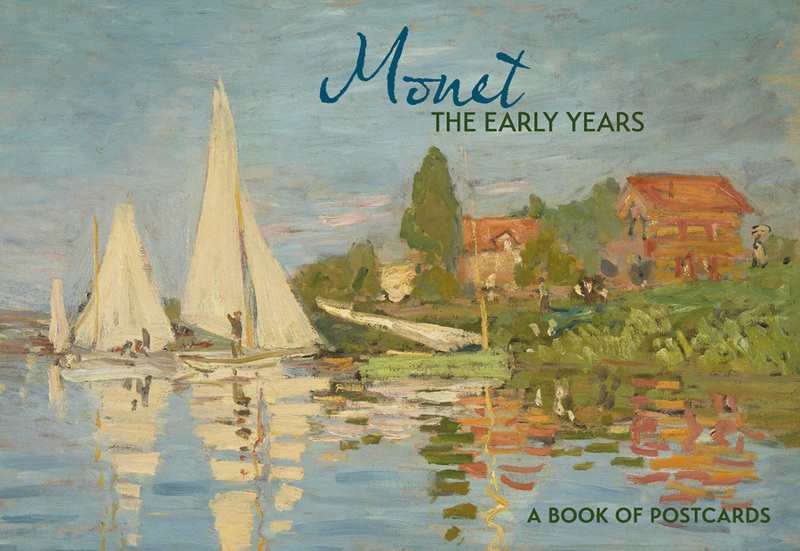 While still in his teens, Claude Monet (French, 1840–1926) was selling his charcoal sketches and caricatures to friends and neighbors in Le Havre, France. 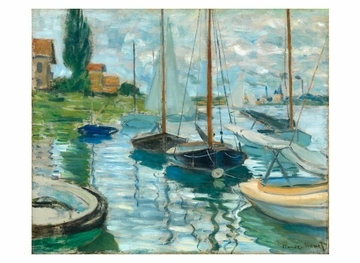 His excellent draftsmanship drew the attention of resident landscape painter Eugène Boudin, who befriended the young artist and encouraged him to try then-unconventional plein air oil painting. 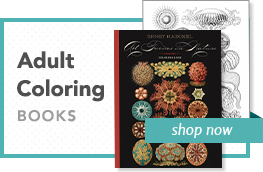 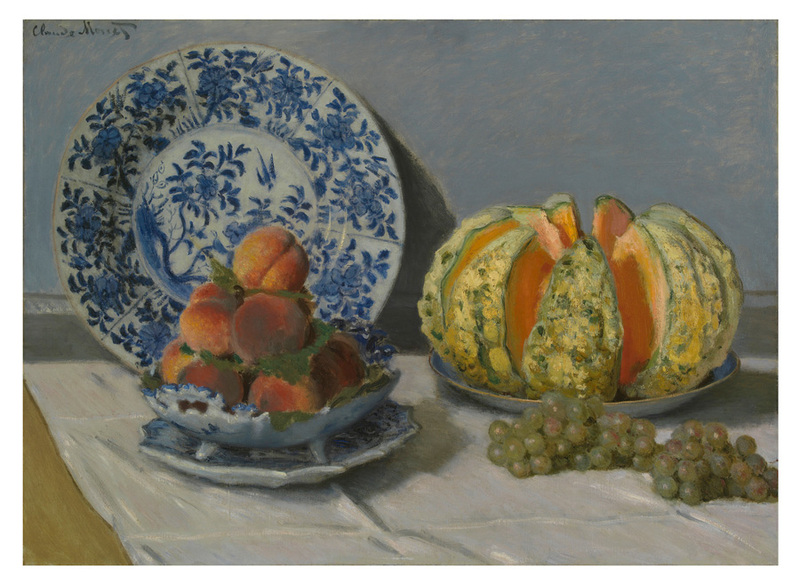 Monet was profoundly affected by its immediacy, and thus began his lifelong fascination with light, color, and capturing on canvas the fleeting sensory perception of nature. I had sent a thing done in Le Havre, from my window, sun in the mist and a few masts of boats sticking up in the foreground. . . . 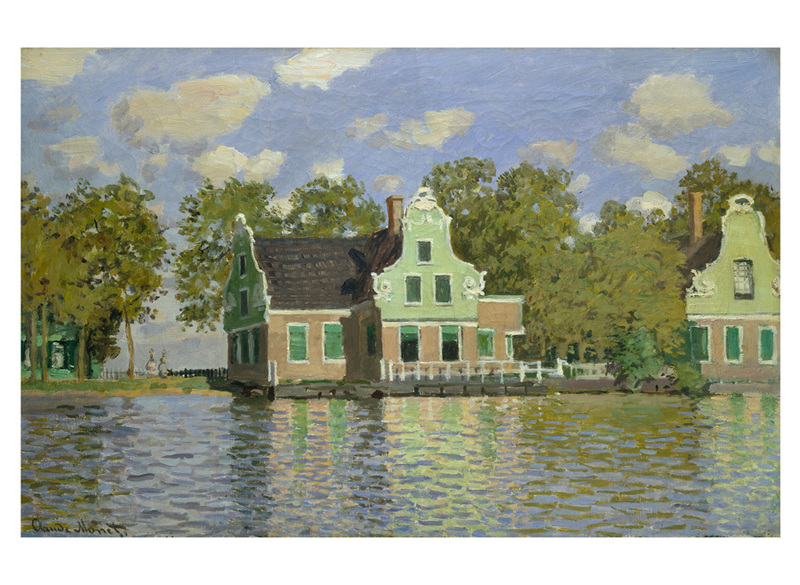 They asked me for a title for the catalogue—it couldn’t really be taken for a view of Le Havre—and I said, “Put Impression.” From that came Impressionism, and the jokes blossomed. . . . As for me, I gained as much success as I could have wished, which means I was energetically hooted at by all the critics of the time. 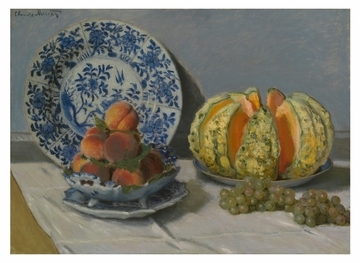 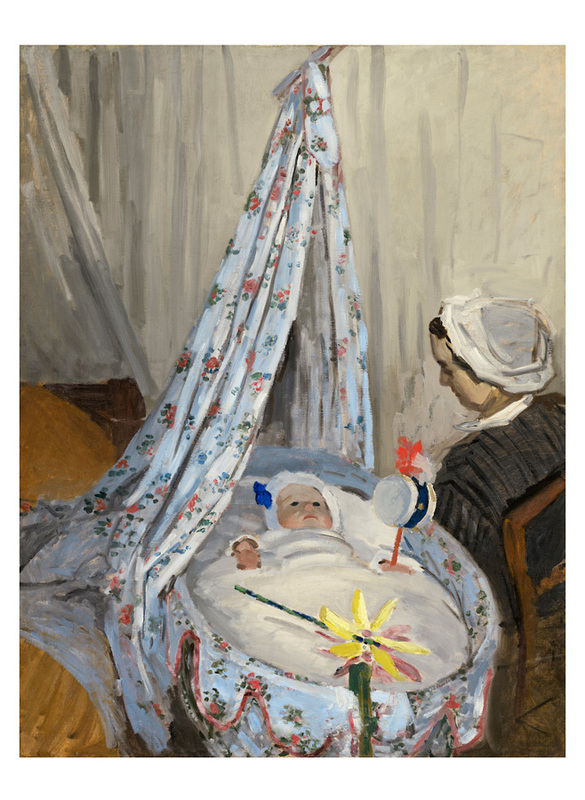 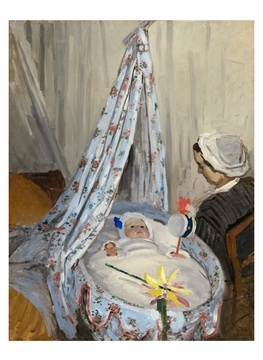 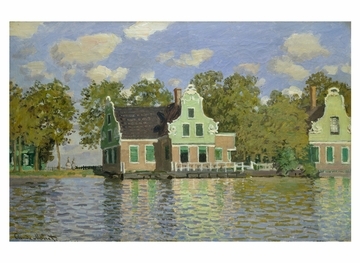 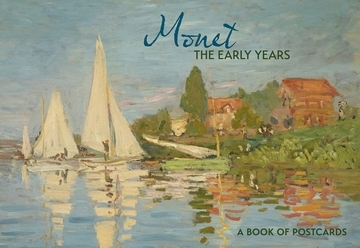 During his formative years as an artist in the latter half of the nineteenth century, Monet synthesized influences ranging from Boudin and the Barbizon school to the experimental paintings of Manet, ultimately creating an innovative style distinctively his own, a prelude to twentieth-century modernism.